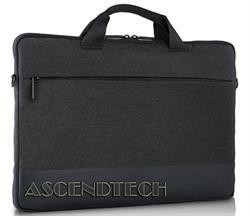 Dell Inspiron Latitude Vostro Series 14" Heather Gray Professional Sleeve 14 Carrying Case T65FK 0T65FK CN-0T65FK. 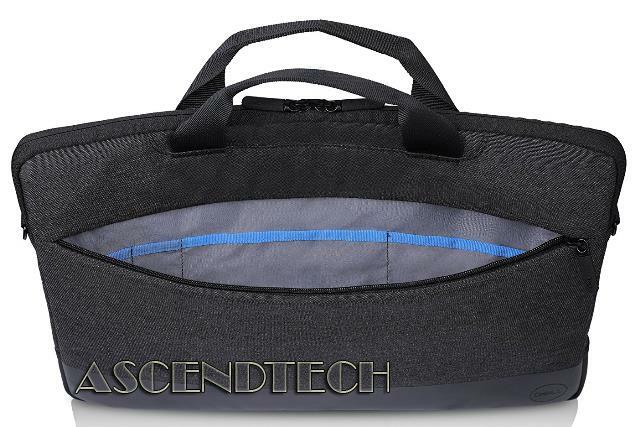 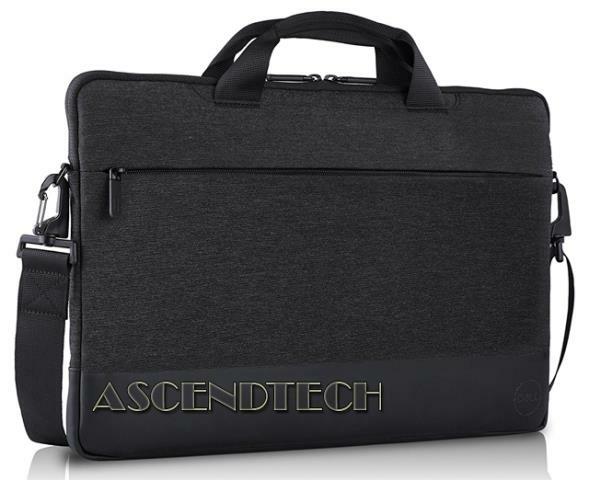 The Dell Professional Sleeve 14 protects your 14" laptop wherever your busy day takes you. The Dell Professional Sleeve 14 snugly fits up to 14" Dell laptops for secure protection wherever your busy day takes you.